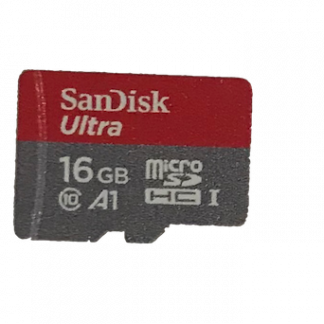 The latest CoachProxy 3.x software update on a 16GB microSD memory card. 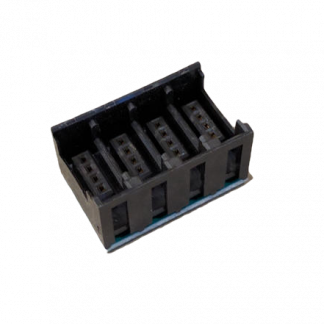 See full item description at the bottom of this page for more details including installation instructions. This upgrade is only available to existing CoachProxy customers. To complete the purchase, you must enter your CoachProxy serial number below. You can find your serial number on the “System” page of your CoachProxy user interface. 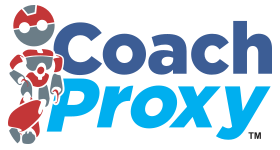 IMPORTANT: CoachProxy 3.x requires a CoachProxy with an external USB WiFi adapter. See CoachProxy WiFi Hardware Upgrade for more information. You can find your Serial Number on the ‘System’ page of your CoachProxy device, above the ‘Reboot’ button. The Serial Number will be 12 alpha-numeric characters (copy/paste is recommended). 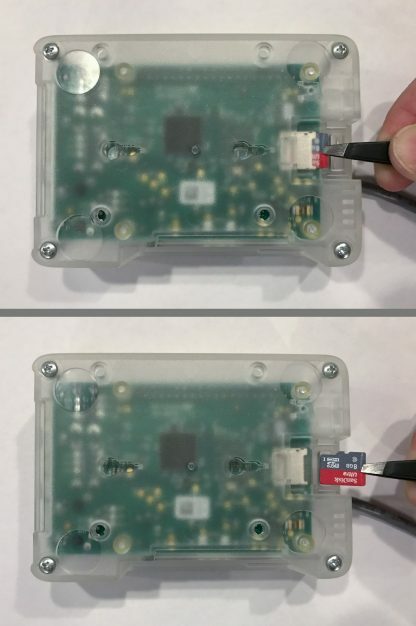 For instructions on removing your old card and installing the new one, see the photos at the bottom of Re-Installing CoachProxy Software Image. After installing the new card, your CoachProxy will need to be configured from scratch: Instructions. 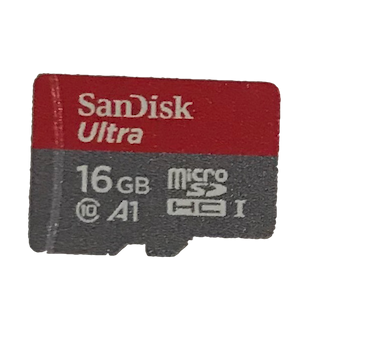 16 GB microSD memory card pre-loaded with the latest 3.x software. Important: since this is a new software image, your CoachProxy will need to be configured from scratch after installing the new memory card. You will need to connect to the CoachProxy Direct Wi-Fi network, configure your network settings, your e-mail notification addresses, etc.